Last month's Monster Market Raffle was a huge success with tickets being sold by Trudy Mitkus and rotary volunteers. 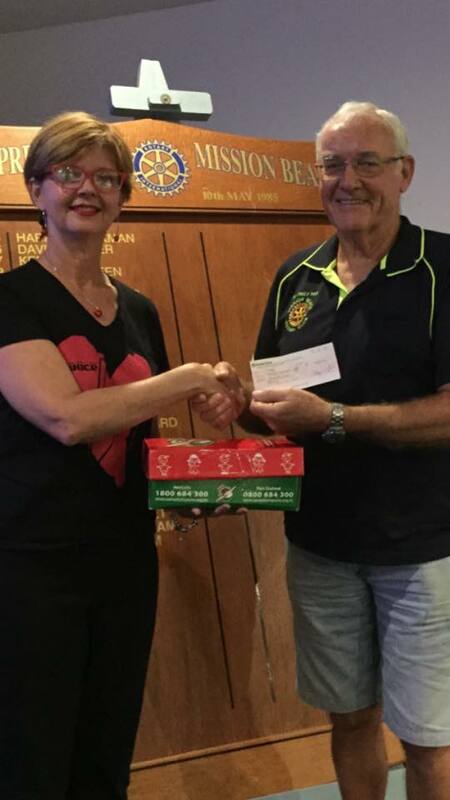 Together we raised $750 which Trudy will donate to help to provide care packages for our drought-stricken farmers and under-privileged children. Great job everyone!